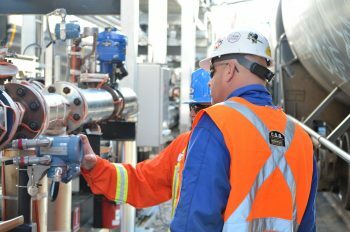 Technical services to design the right track infrastructure that meets every specific in-plant need. Services include industrial layout, project management, maintenance plan design and construction and maintenance optimization. 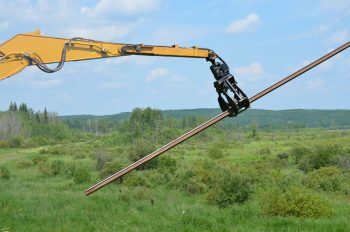 In-plant track construction on any project big or small, including new track, track upgrades and customized maintenance programs. 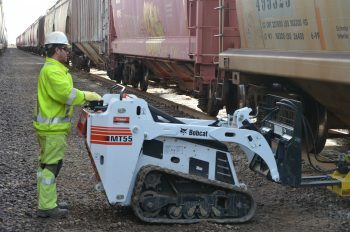 Regular track inspections to manage track condition with minimal disruption, and a wide range of track repair services to maintain rail, tie, OTM and ballast. A variety of removal and disposal solutions. 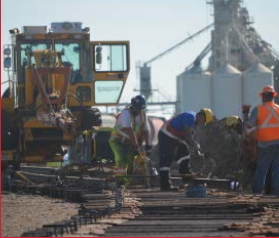 Movement and placing of railcars to meet production requirements while working with Class 1 railways to ensure the most effective operational partnership. 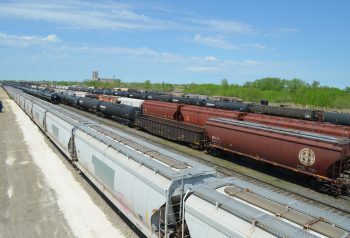 We move $20 billion of product in more than 410,000 railcars annually. 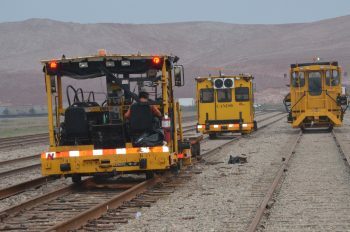 Regular inspection and maintenance on all locomotives and rail equipment. 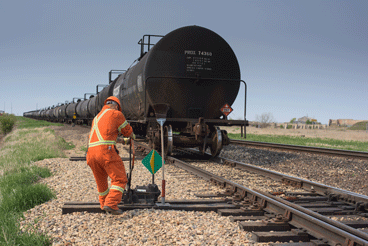 Regular inspection and maintenance on all railcars to ensure in-plant fleet is operating at full capacity. Ability to design, build, finance and operate a cost-effective dedicated car storage facility under a long-term partnership. Services including inventory management, car repair, car stenciling, AEI tags, DC inspections and graffiti touch-ups. 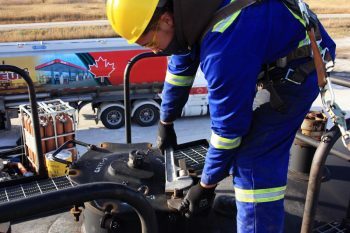 Experienced and flexible crews and equipment oer specialized management and services to accommodate unique production requirements including the loading or unloading of railcars, quality control, cross docking and inventory management. 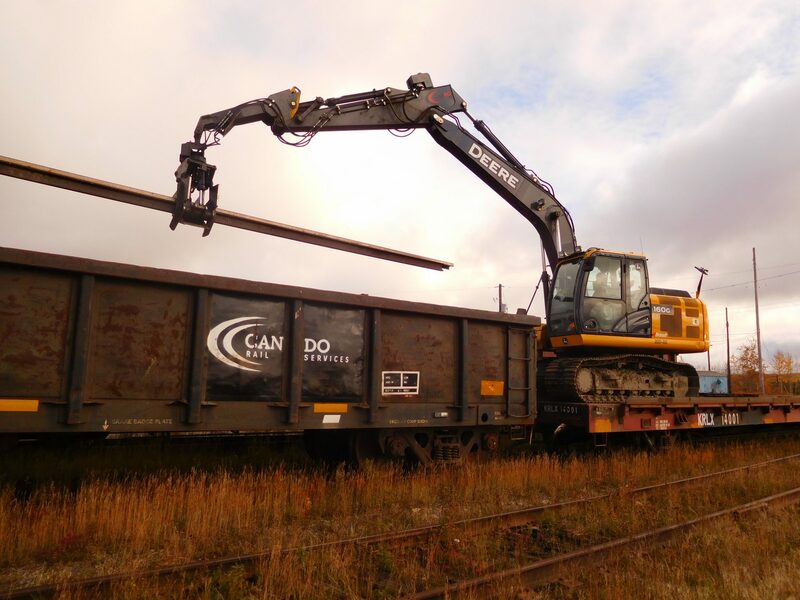 From complex opportunities where Cando can design, build and operate a facility on your behalf, to simple rail to truck or truck to rail transloading opportunities, we offer flexibility and customized solutions. 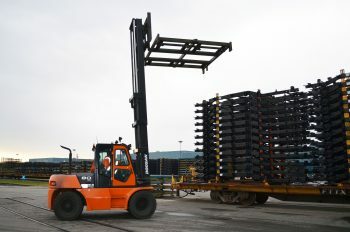 Our terminal services are vertically integrated and can involve all aspects of facility operation including product transfer, transloading, logistics, plant operation support, rail integration, switching and contract facility management. 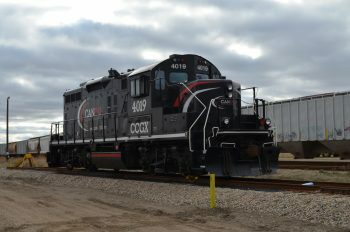 Ability to integrate contract facility operation with various rail services. Material handling and support for production gangs and engineering departments. Fleet of hi-rail picker trucks, as well as Brandt trucks paired with flat cars and an excavator. Used for light motive power, material distribution, production loading, inventory management and general support for Class 1s and the railway industry.